These words, written by Arthur Bird in 1899, were his premonition as to the direction of the US one hundred years in the future. Not only did Bird cover the financial status of our country, but the world as a whole. While many of his predictions were quite outlandish, several were remarkably visionary and accurate—including Bird’s early drawing of “Aerial Navigation” before the Wright brothers ever took flight. 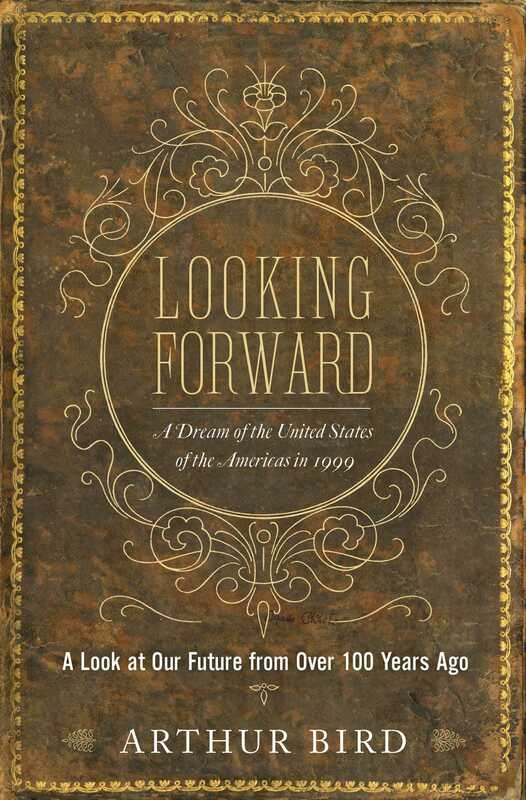 Looking Forward is an incredible view of the world before the turn of the twentieth century. While we’ve come far as a country since 1899, there are many things Bird mentions to which we still aspire. He had high hopes for our civilization as a whole and as a superpower. While we have indeed accomplished a great deal, there’s always room for improvement, and Bird’s vision of his future remains relevant in shaping our own.